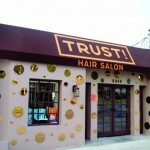 TRUST! 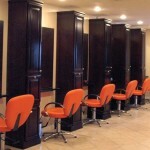 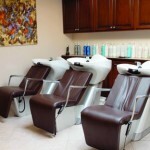 Hair Salon is 1400 sq. 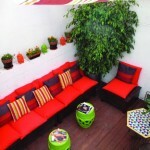 ft. and offers an open airy space with a great layout, design, colors, location, and vibe. 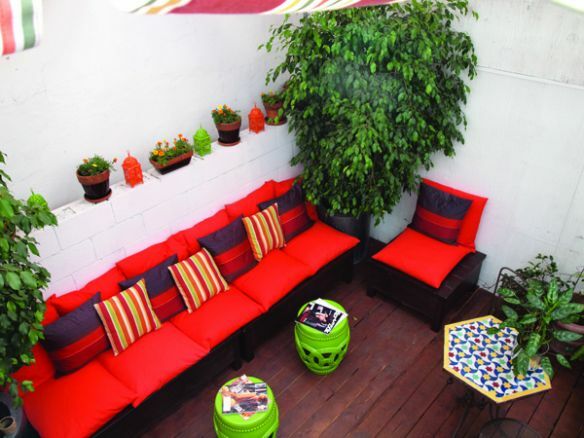 There is a gorgeous outdoor patio, complete with a fountain, that is completely enclosed and not visible from the street. 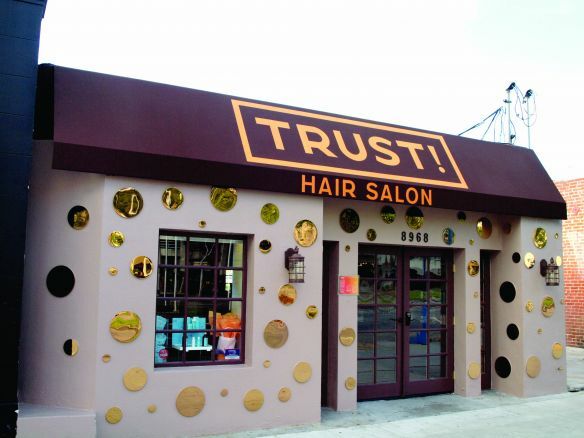 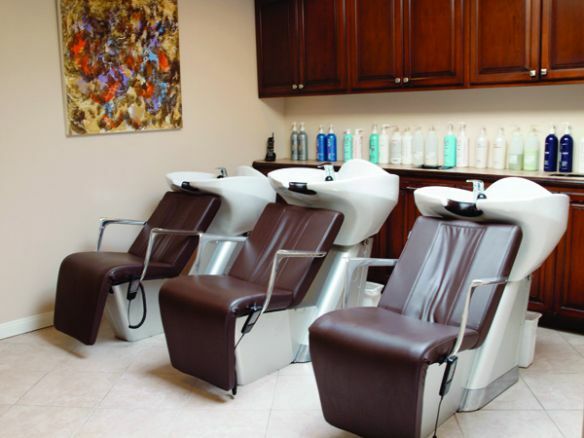 Parking is metered and the salon entrance is located on the south side of Santa Monica Boulevard.